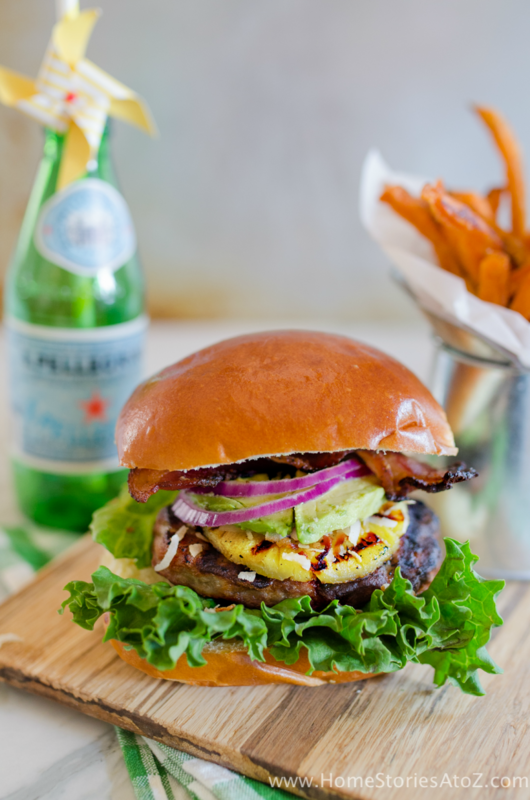 This gourmet sausage burger recipe combines sweet and savory flavors with a fiery kick! Johnsonville Grillers Original Bratwurst are combined with grilled pineapple, toasted coconut, avocado, jalapeno bacon, and served on a brioche bun. 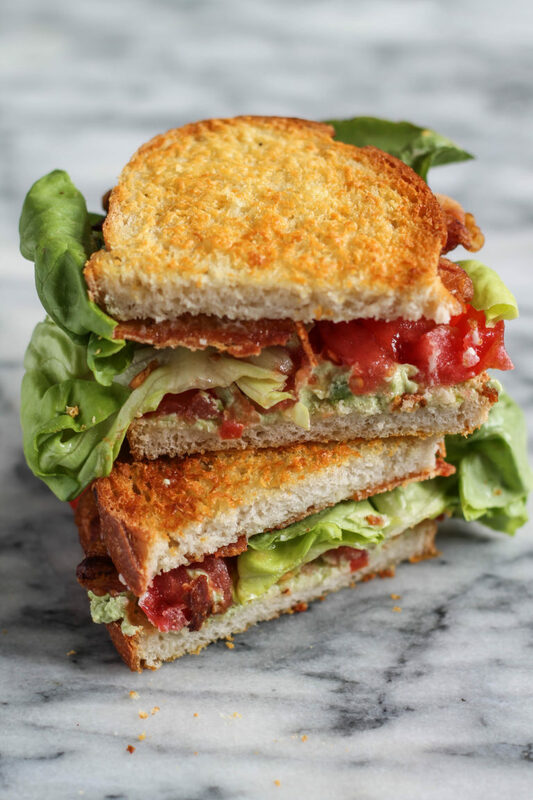 Upgrade your classic BLT by adding goat cheese and avocado! 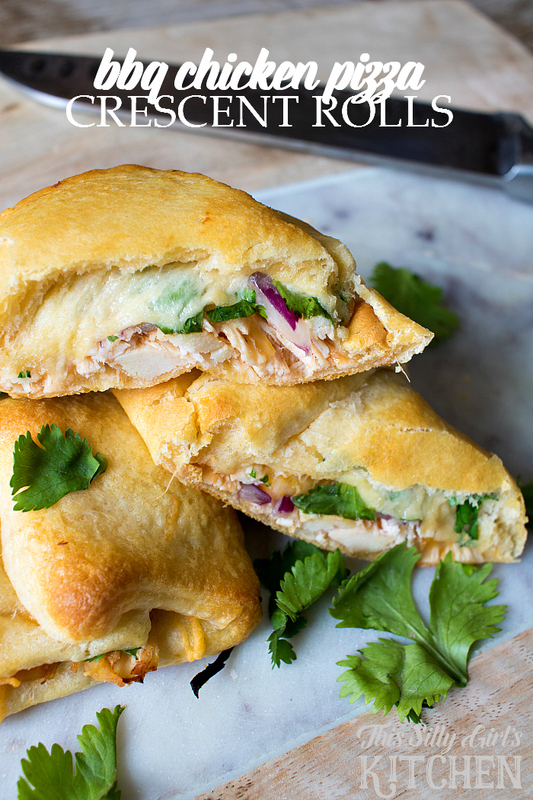 Easy, delicious, and done. 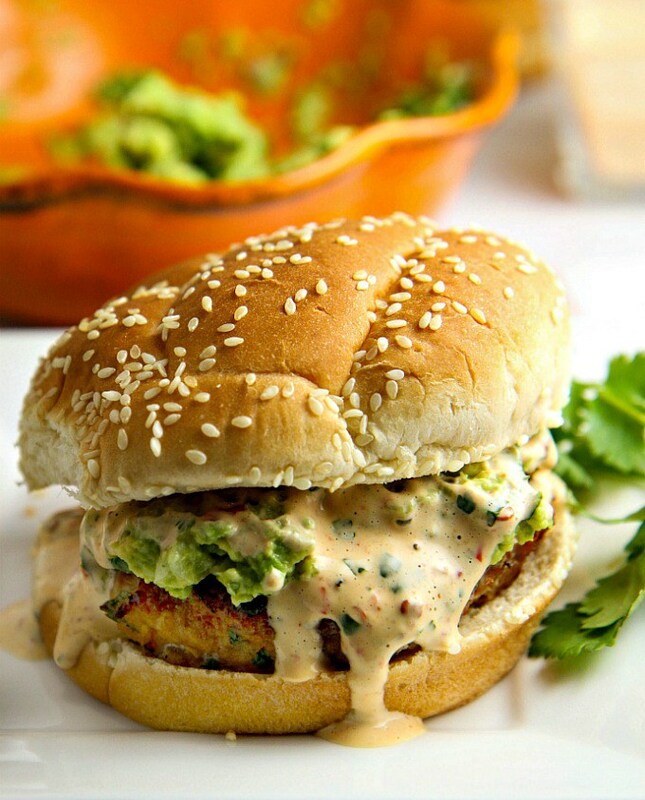 Grilled avocado chicken burger with a delicious chipotle mayo topping that you will love! 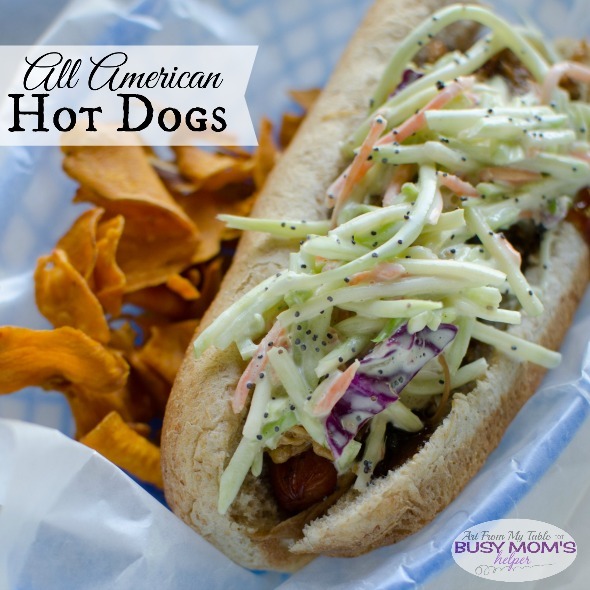 An easy recipe that makes a hot dog look snazzy! 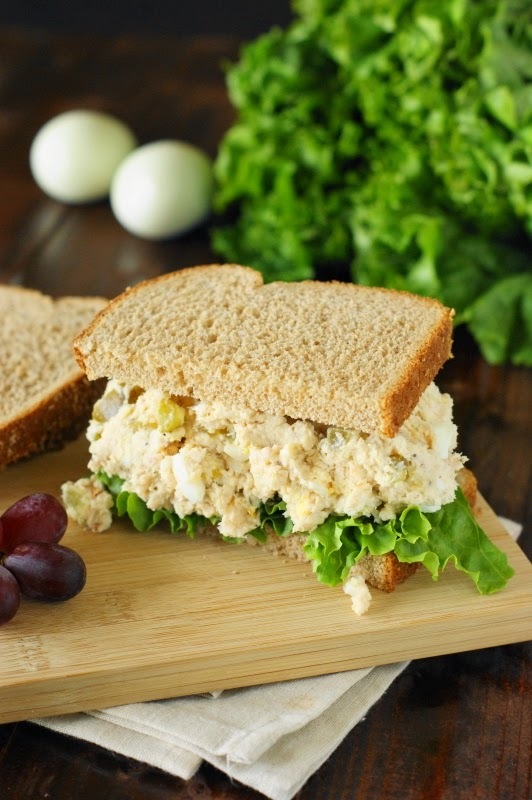 For the nights when you’re tired of hamburgers or grilled chicken, try this creamy chicken salad recipe that is perfect with a glass of sweet tea and a good friend! A fun mix of ingredients that is simple enough to feed a crowd! 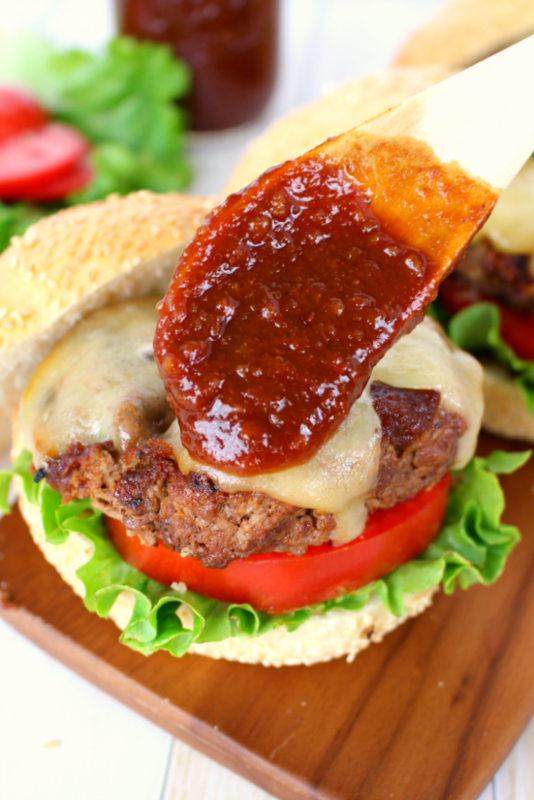 The star of this recipe is the chipotle bbq sauce! Add this sauce to your favorite sandwiches for a fun twist. Make enough for two jars and send one home with your guests as a gift. Too hot to turn on the oven? No problem. 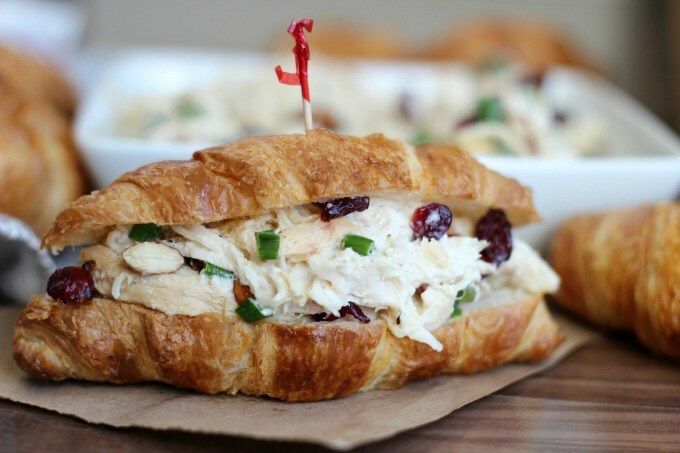 Grab a rotisserie chicken and some fresh croissant rolls and whip up these gourmet chicken salad sandwiches! For those who like a little spice with their burger, these burgers are stuffed with cream cheese, mixed with jalapenos, and topped with guacamole! Wow! Incredibly delicious! I can also eat it every single day. These pictures are stunning. This is totally my kind of breakfast! I like your repice! !